QHY5III224 uses SONY 1/3inch ultra low readout noise CMOS sensor IMX224. The sensor is declared as the highest sensitivity cmos sensor in SONY small sensors. The reason for such high sensitivity is due to its low readout noise (may less than 1 electron at high gain). The low readout noise means it has strong capability to capture the weak light without been flood by noise background. This feature brings advantages for high ratio planetary imaging. QHY224 has USB3.0 super speed interface. It has 130FPS at 1280*960 full size output. The high frame rate can reduce atmospheric agitation. QHY5III224 includes 8bit and 12bit transfer mode. The exposure time from 20us to 1200sec. It is not only for planetary and guiding but also for some basic deep sky imaging. 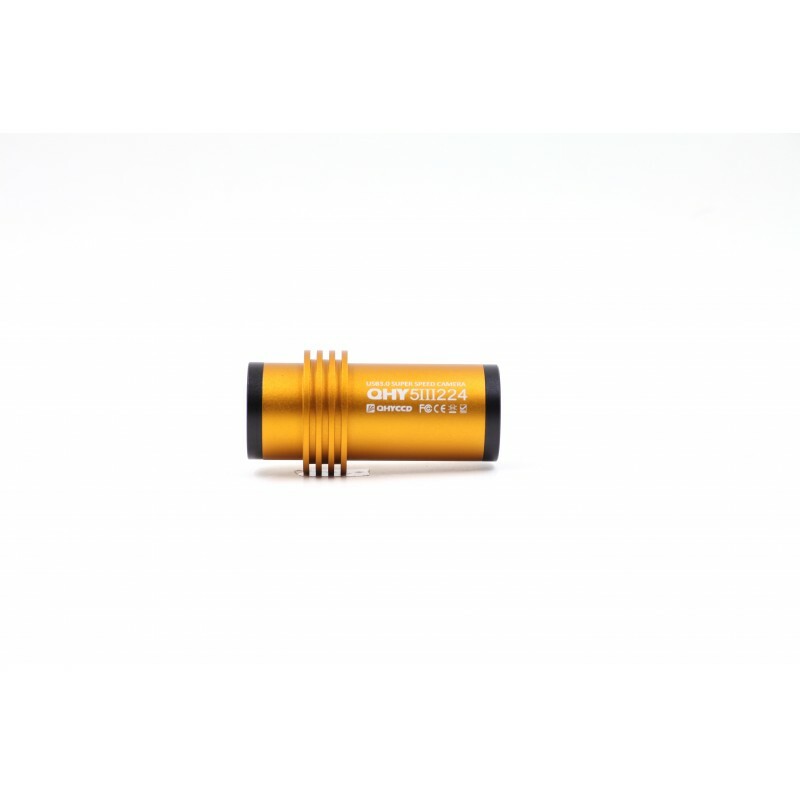 QHY5III224 has compact 1.25inch eyepiece design and CS adapter compatible. 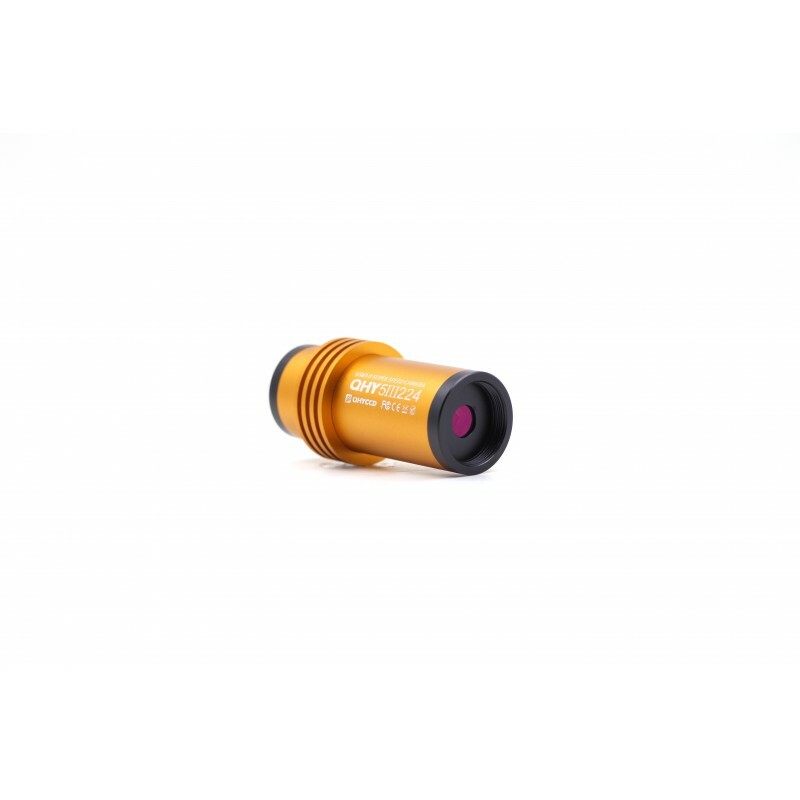 It has build-in 5pin LEMO guide socket, solid and reliable. This represents high quality and reliable. QHY5II224 has only color version (QHY5III224C). QHY174M-GPS Time Domain Imager TEC Cooled.